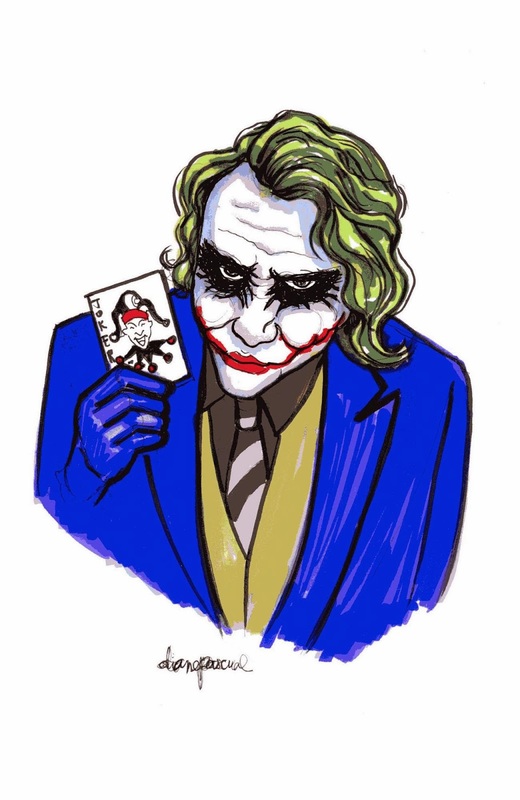 I finally got around to coloring my Joker sketch! The original pen sketch got so many likes on my instagram that I decided to color it and offer it as a print, iPhone case, and t-shirt on my Society 6 Profile. 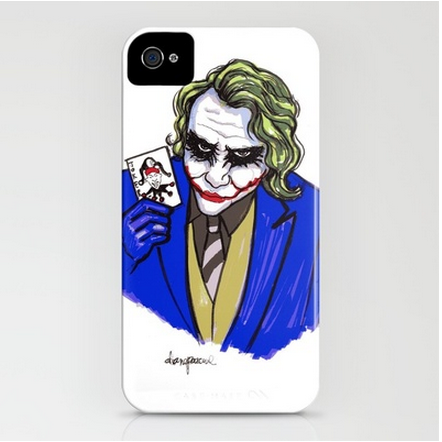 To check it out you can go to http://www.society6.com/dianepascual to check out the various products its offered in.